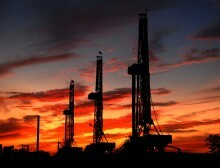 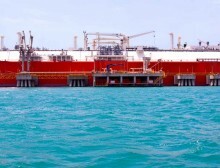 While oil and gas supplies have yet to be significantly affected by the current spat surrounding Qatar, it could escalate tensions in the region, home to a majority of the world’s oil reserves, and lead to deeper geopolitical instability. 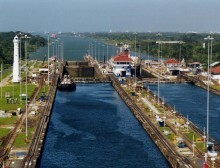 While crude and products will see only modest changes from the expansion of the Panama Canal, the effects for LNG and propane will be much greater. 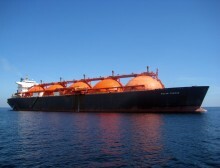 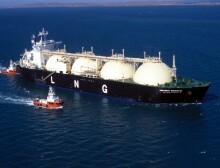 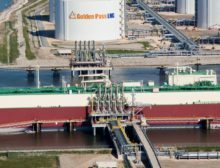 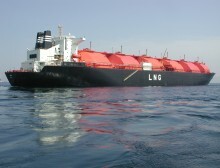 The U.S. LNG industry will now have access to a transit route that can accommodate larger tankers at a time the industry is primed to export volumes to Asia. 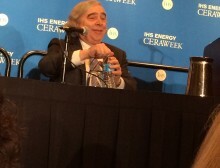 Secretary of Energy Ernest Moniz stated that energy security is a “collective responsibility,” noting, for example, that insecurity elsewhere negatively affects the U.S.